The ducks are making their way back to sunny, Tampa, Florida for their 2nd duck race this Saturday! 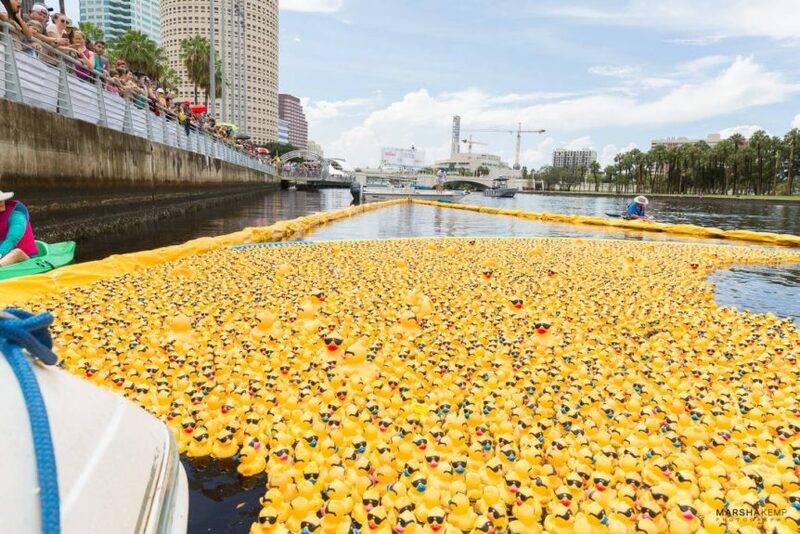 Last year, the Kiwanis Club of Tampa ‘s inaugural The Incredible Duck Race exceeded their original goal of 5,000 ducks and sold just over 7,400. This year, they have set a goal of 10,000 ducks to raise more money for The Tampa Kiwanis Club Foundation. The foundation supports local programs such as youth leadership, reading rooms, accessibility ramps, etc. The festivities are between 10:00 am-12:00 pm and it’s free to the public! 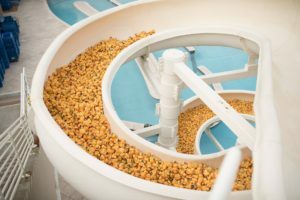 The event will feature family-friendly games, food trucks, and entertainment. 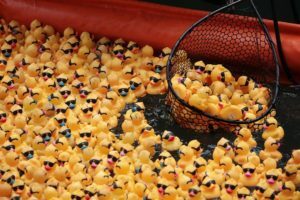 Then stick around to watch the ducks make a splash in the Hillsborough River and see which three lucky ducks win cash prizes! First place winner takes home $5,000. 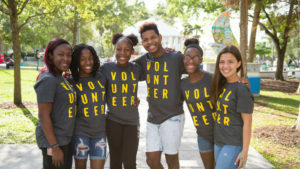 For more information about The Incredible Duck race or adopt a duck of your very own, go to www.TampaDuckRace.com!